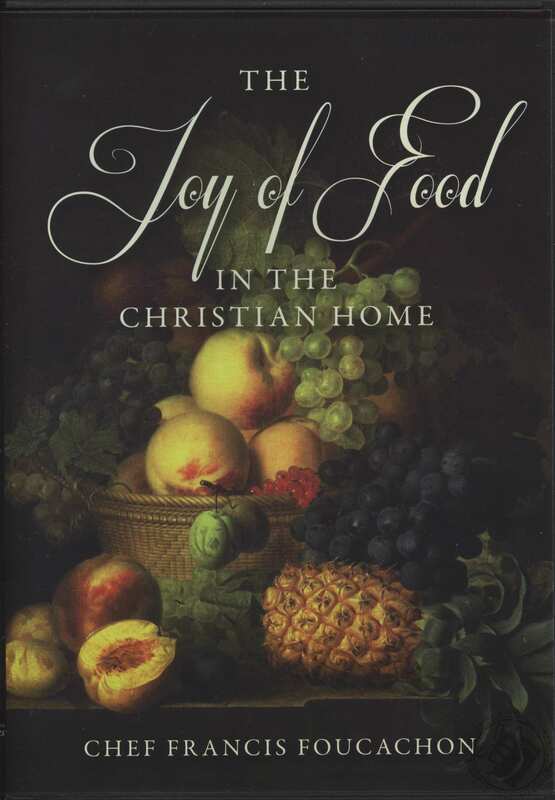 In today's fast-paced, efficiency-oriented world, the joy of food and family fellowship around the table -- once commonplace in the home -- has largely been abandoned. Fast food, TV dinners, and busy schedules have eclipsed the traditional meaning of families eating together. In this message, acclaimed French chef and Reformed pastor Francis Foucachon calls on Christians to embrace a big vision for mealtime. Eating is not just about filling an empty tank with fuel, Chef Foucachon maintains. It's about relationships and family structure. It's about resting, relaxing, and enjoying God's good gifts with each other. Family meals are like landmarks as you travel through your day, he notes, and the structure of having meals together brings a framework that family members can hang on to when things get tough. 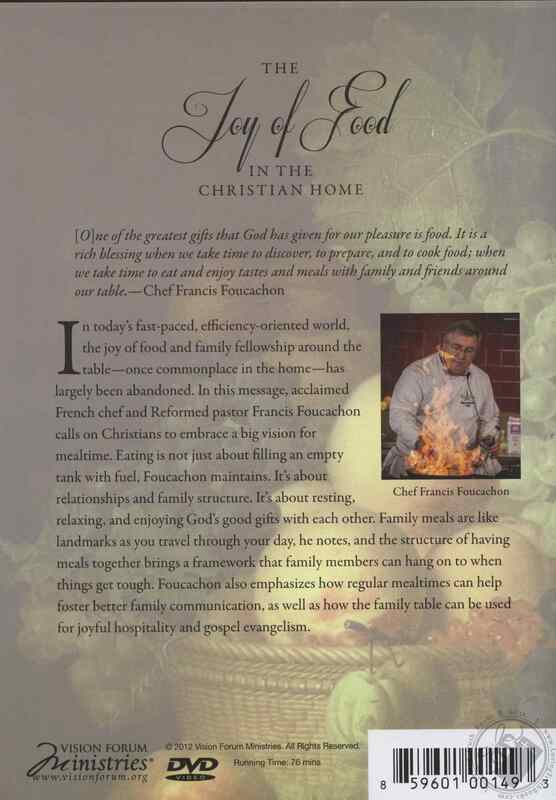 Chef Foucachon also emphasizes how regular mealtimes can help foster better family communication, as well as how the family table can be used for joyful hospitality and gospel evangelism.